What makes an excellent principal? Last week, WHYY and the Radio Times hosted a roundtable of school principals in Philadelphia to hear about their schools, their management styles, and how to keep students engaged and learning. 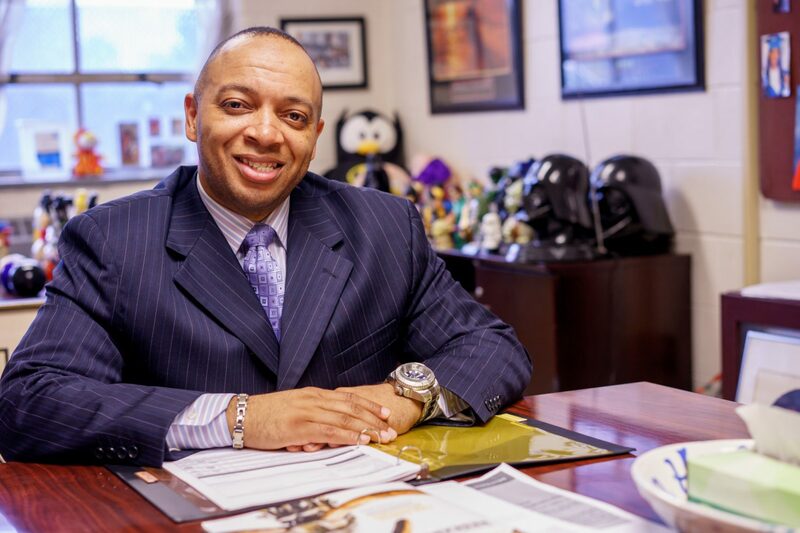 Richard Gordon, Neubauer Fellow and Principal at Paul Robeson High School was named national top administrator by Education Drive journal for his work changing a troubled school into a thriving one. Jodan Floyd, Neubauer Fellow and Principal of AMY Northwest Middle School, was also awarded with a Lindback Award. Jeannine Payne, principal of Richard Wright Elementary School, won a 2017 Lindback award for Distinguished Principal Leadership. Listen to their discussion here.